Let’s consider today the possibility that children may be the greatest salespeople the universe has ever known. Do children EVER take no for an answer? NO, THEY DO NOT! Wouldn’t you like to be able to bottle all of that energy, and upbeat, positive thinking and sprinkle it over yourself, your salespeople, and while you’re at it, all of your co-workers? Try having a child-like demeanor at the office tomorrow, look at things with fresh, wondering eyes, look through the eyes of a child. See if you have any new ideas, a creative way to approach a recurring problem, or a refreshing alternative to a nagging issue. And, DON’T TAKE NO FOR AN ANSWER! 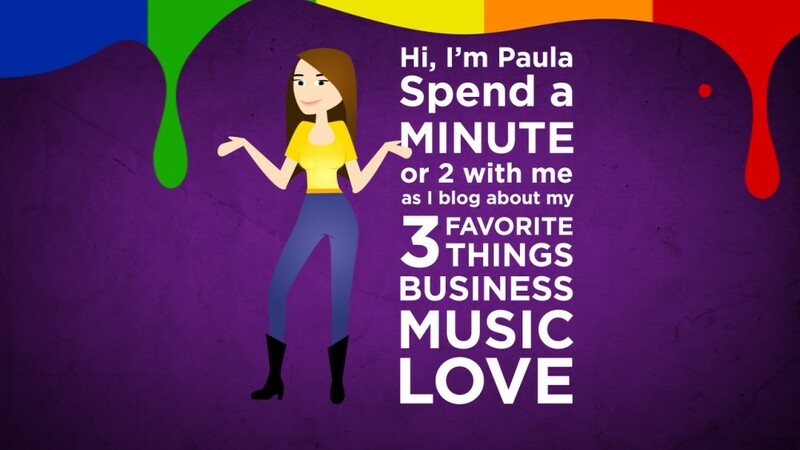 This entry was posted in Business and tagged attitude, creative, enthusiastic, persistent, sales by Paula Fargo. Bookmark the permalink.